If you face 'Not Responding' mode during the launch of Outlook, there's a higher possibility that the related files and/or settings are corrupted. Try to repair the Outlook installation from Windows Control Panel | Programs (Add/Remove Programs). In case, your Outlook data files are corrupted, it starts to repair the data files. But, in case it is unable to determine it, Outlook hangs while loading. This could be one of the most important point for 'Not Responding' to occur while Outlook load. 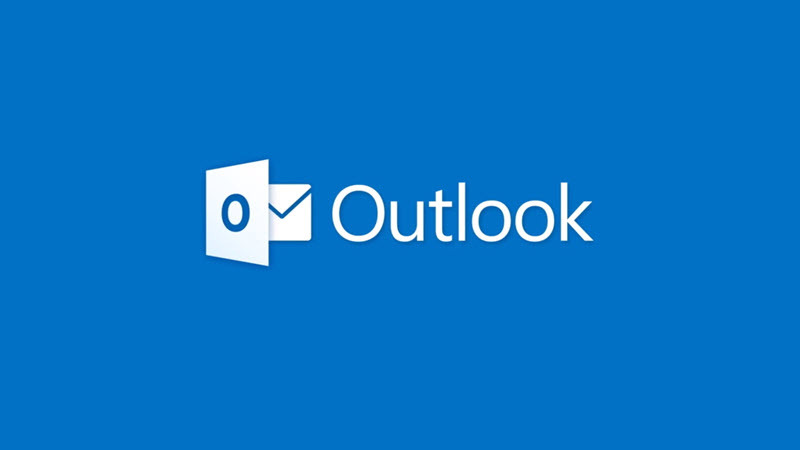 In Outlook, we can install many 3rd party addins, which sometimes take larger amount of time while loading, and thus affects the overall launch. If you face such kind of issue, its always better to check by launching outlook in Safe Mode and then identify which addin/plugin is causing the same. Make sure that, antivirus or any third party applications are not locking your Outlook data files. Also, turn OFF the indexing service of Windows to make sure that, it is the accessing the data file at that moment. If you have come this far, it means that you liked what you are reading (Reasons behind Outlook goes into 'Not Responding' mode, while loading your Outlook profile).